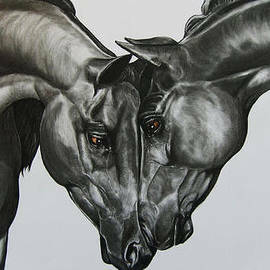 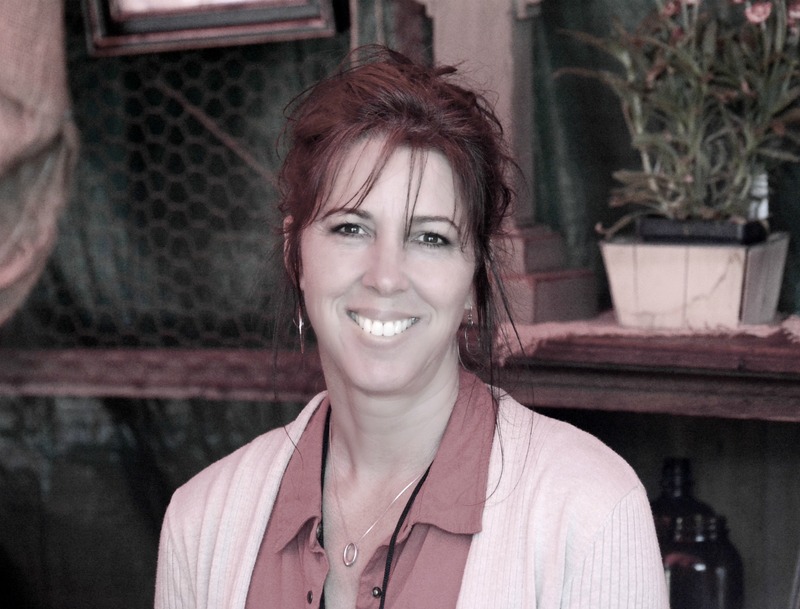 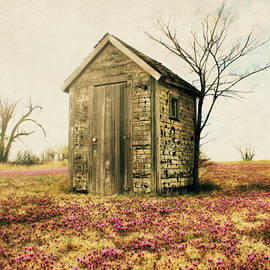 I have created over 200 fine art images. 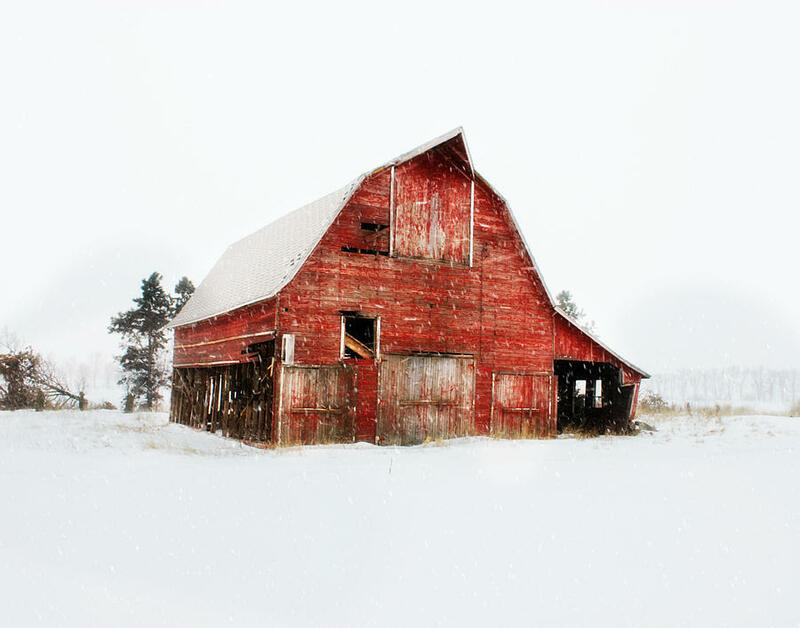 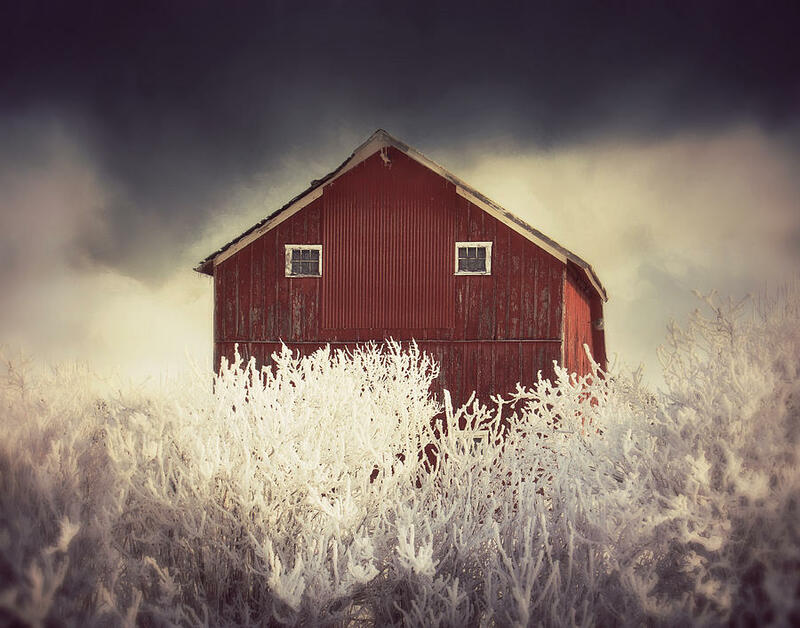 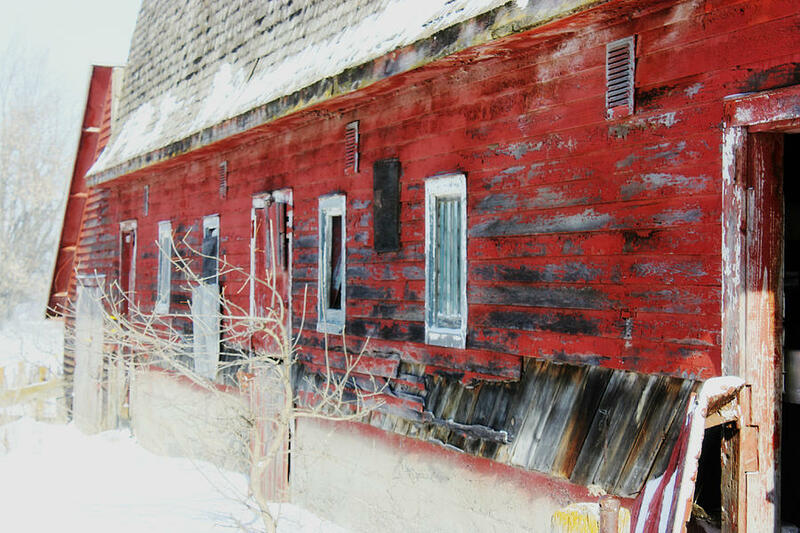 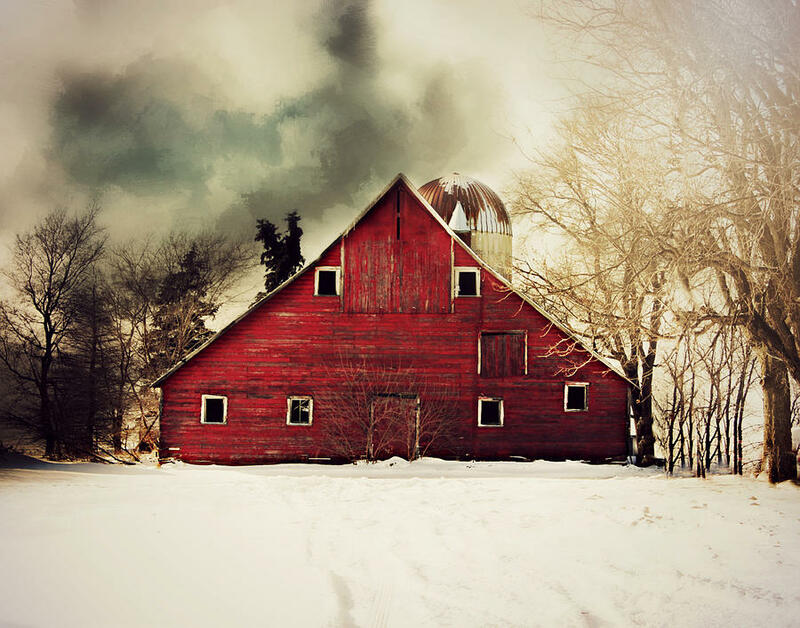 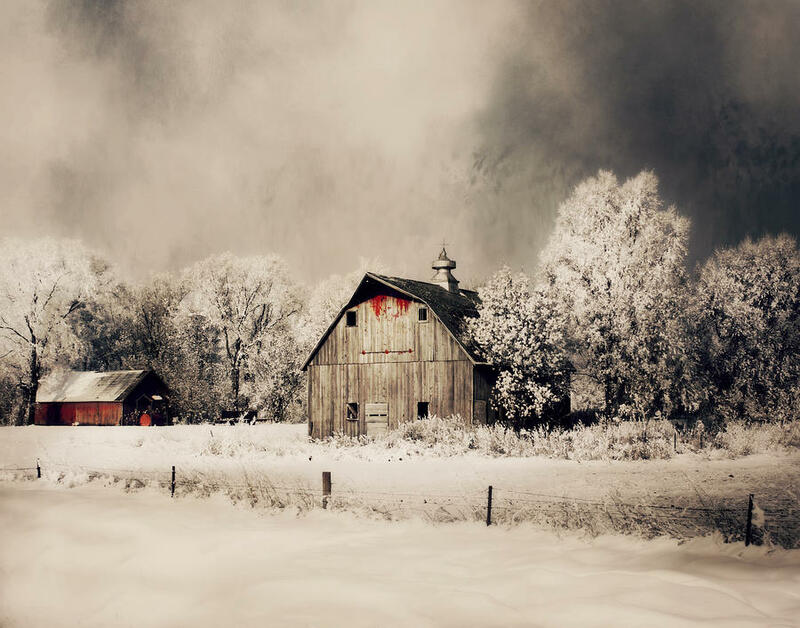 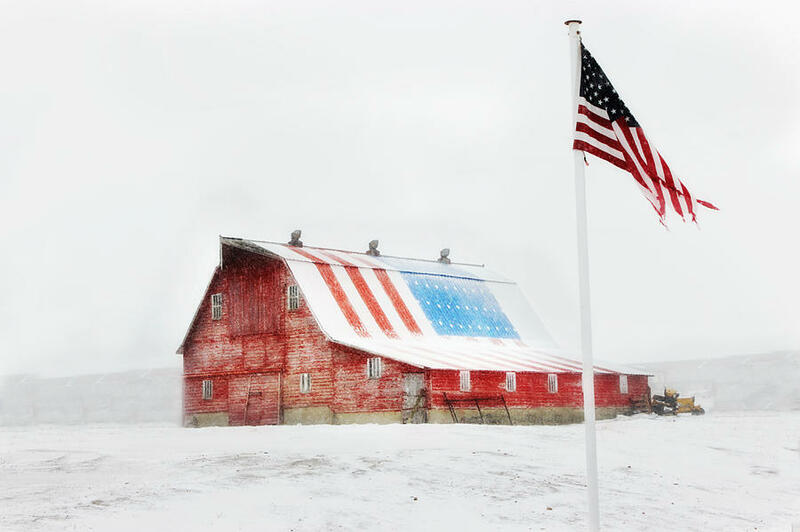 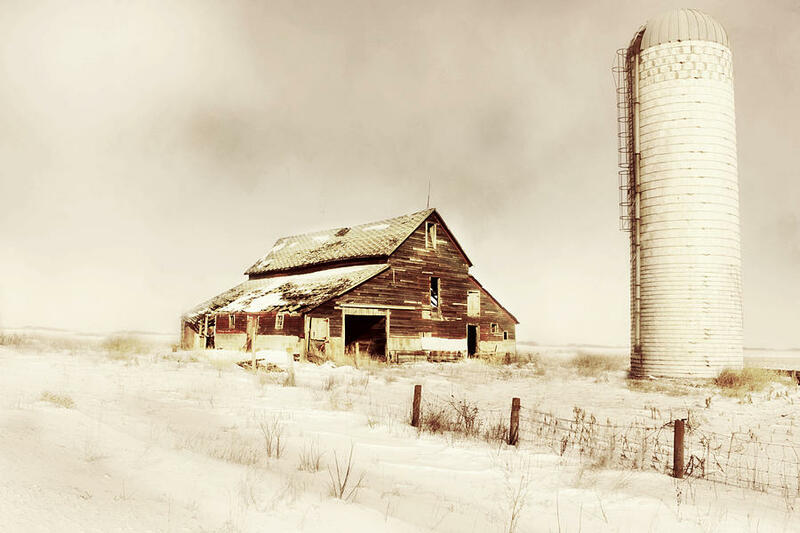 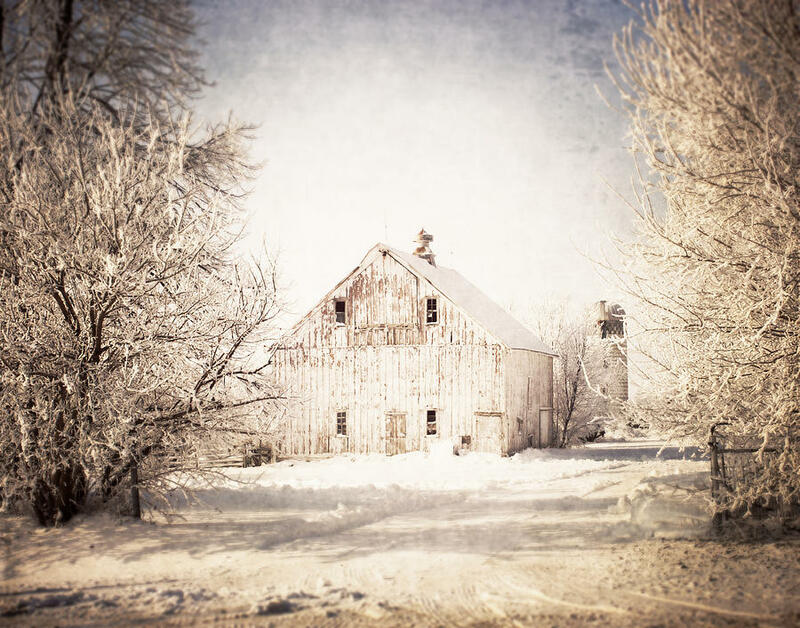 Mostly nostalgic renditions of barns in the heartland. 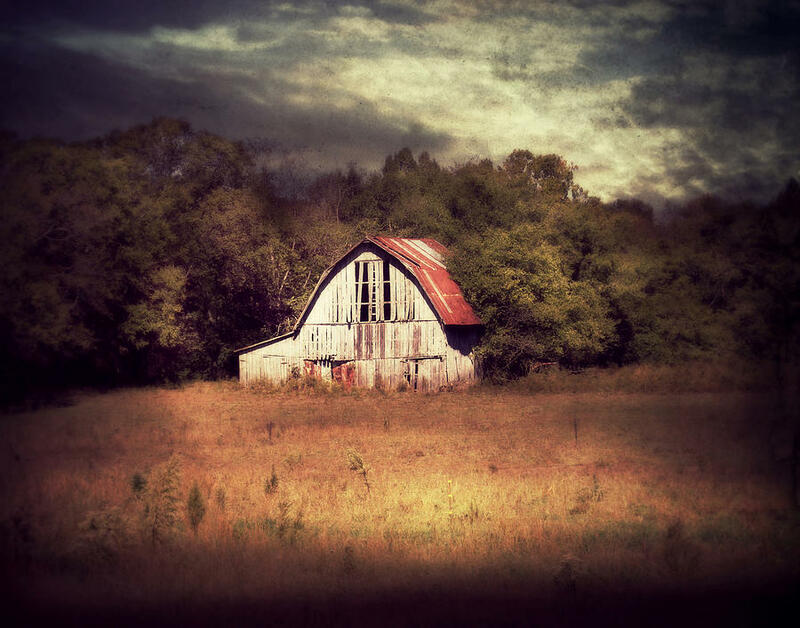 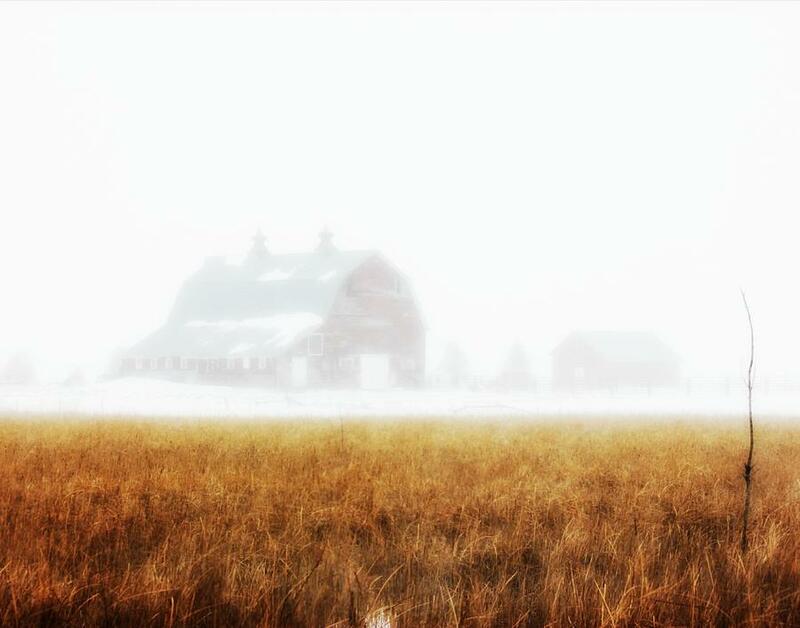 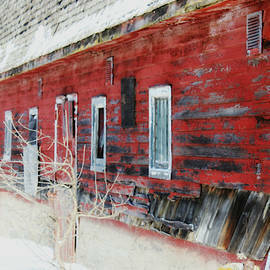 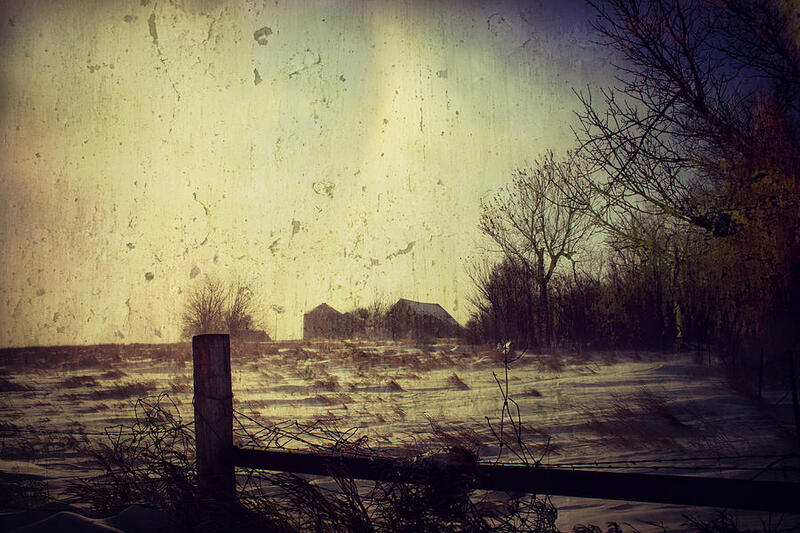 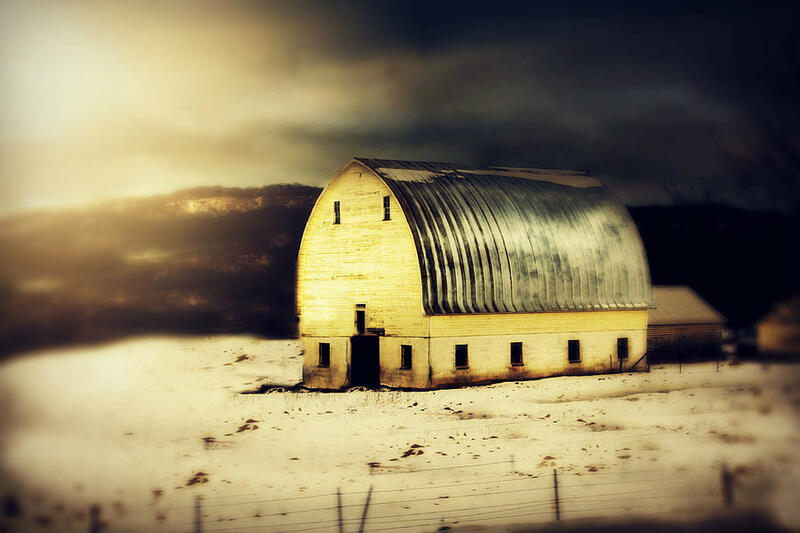 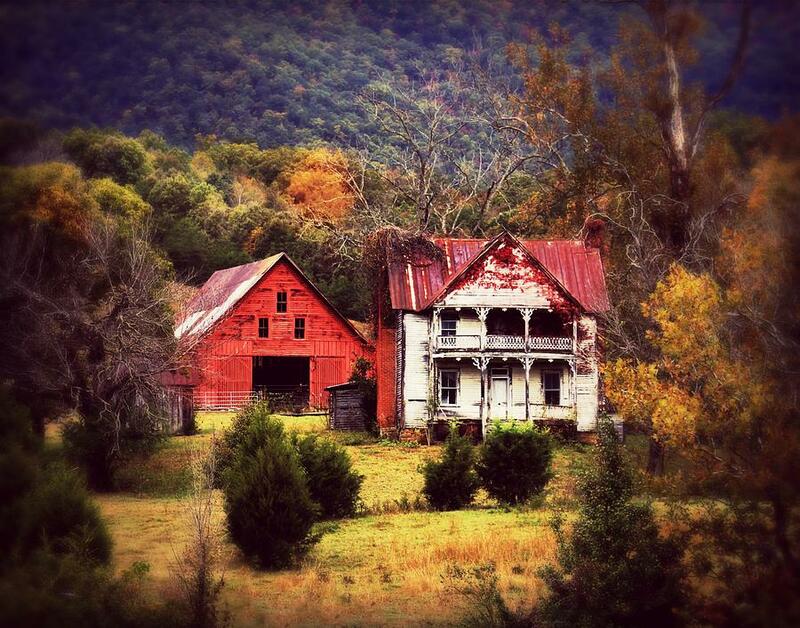 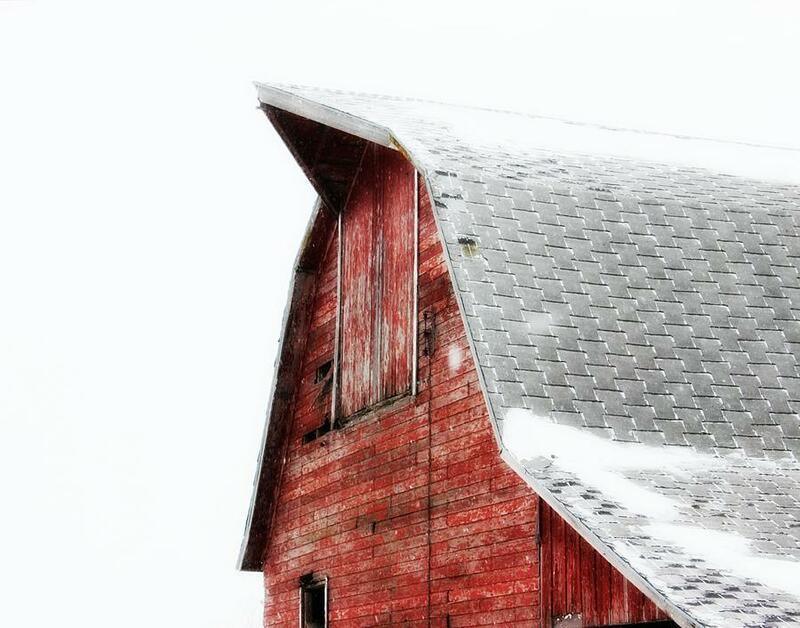 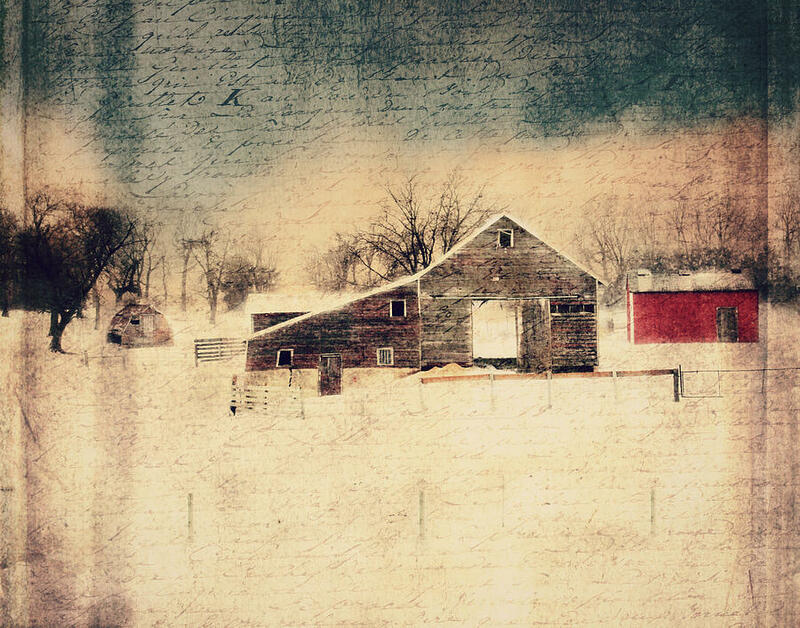 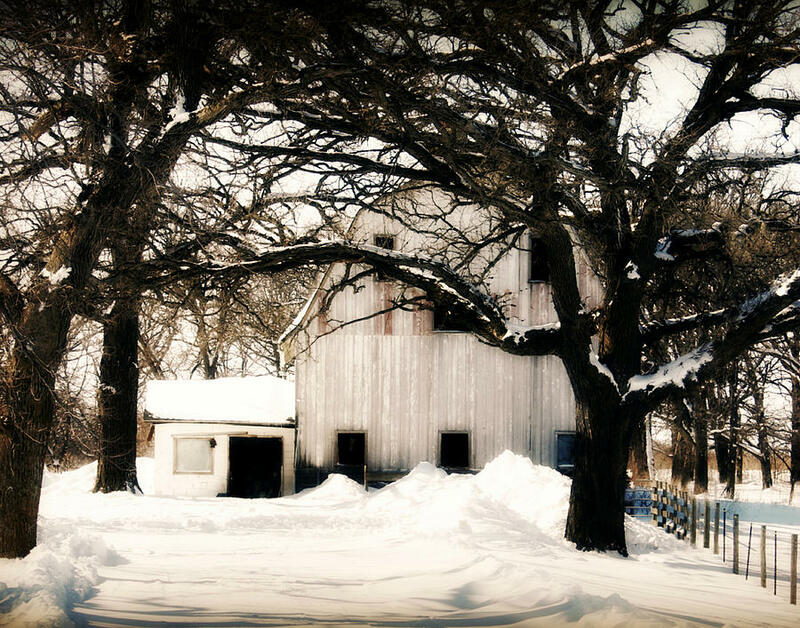 I feel by photographing a barn....I am preserving its memory in a small way. 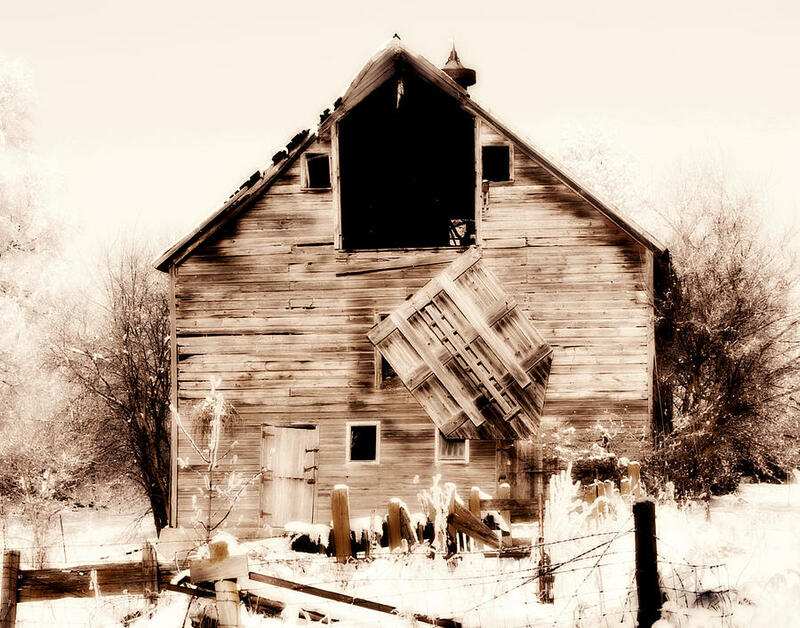 It was estimated, in my state alone, we have been loosing 1,000 barns a year. 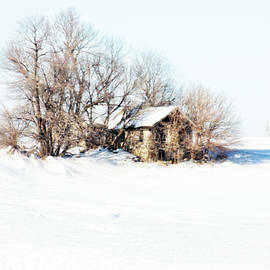 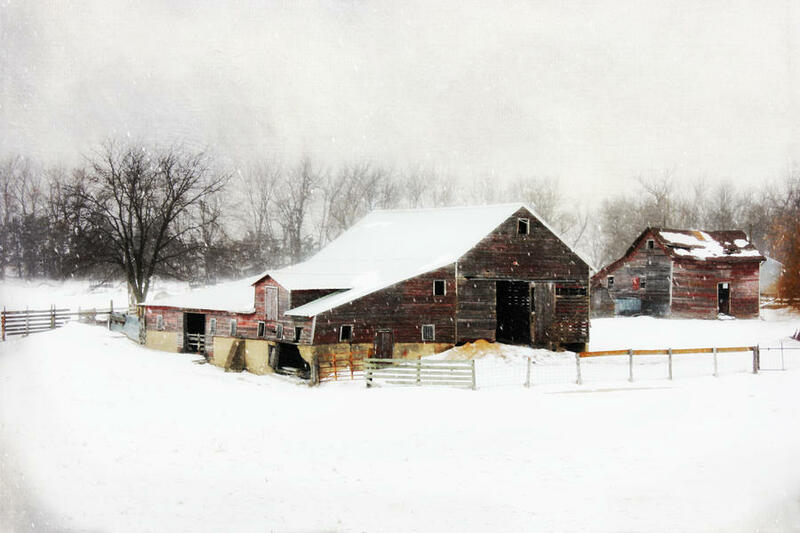 Many of the Barns in my images are no longer standing today. 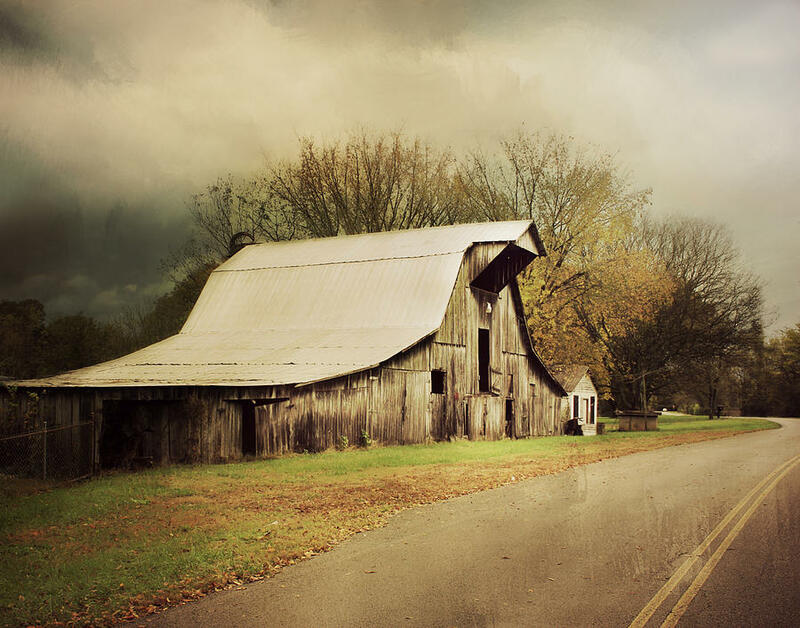 'CLICK' on the image you want to view, when the image comes up. 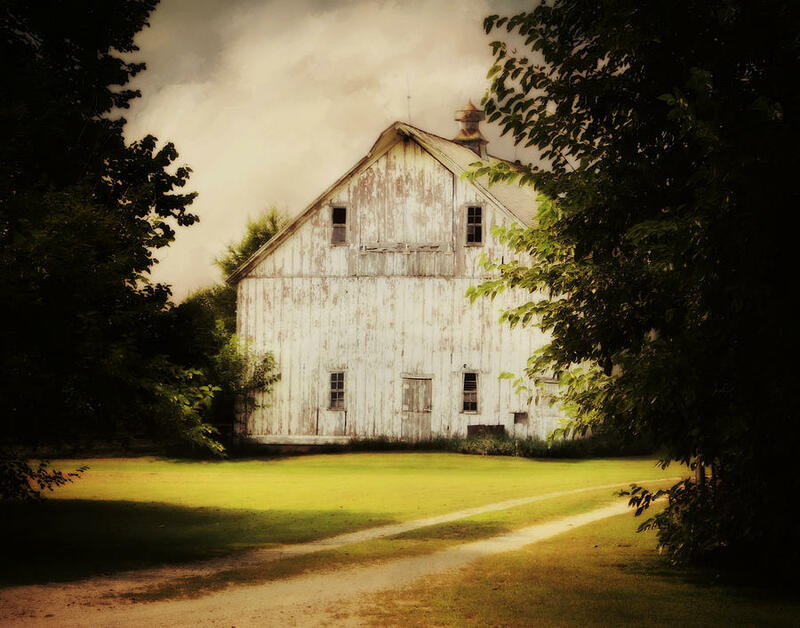 Choose options on the right of the Art Work. 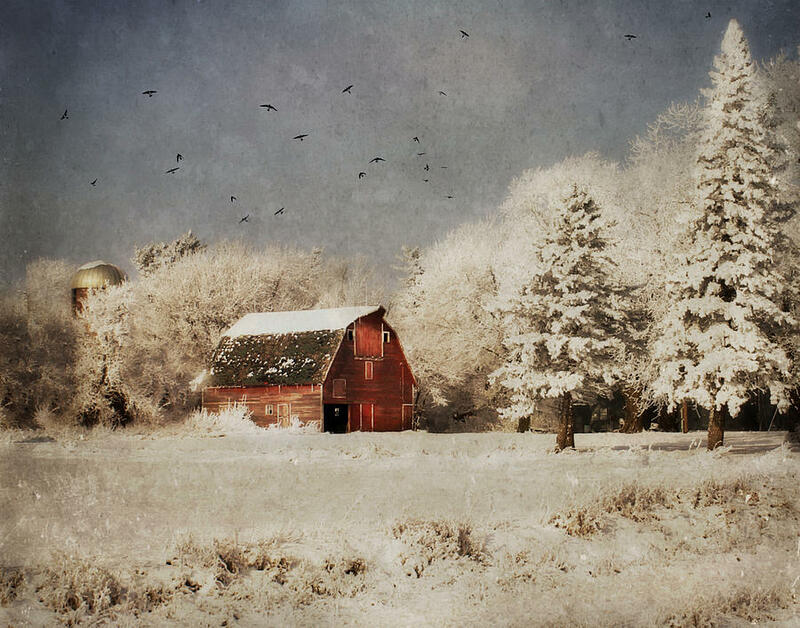 Click on "Poster Print" to for an affordable print. 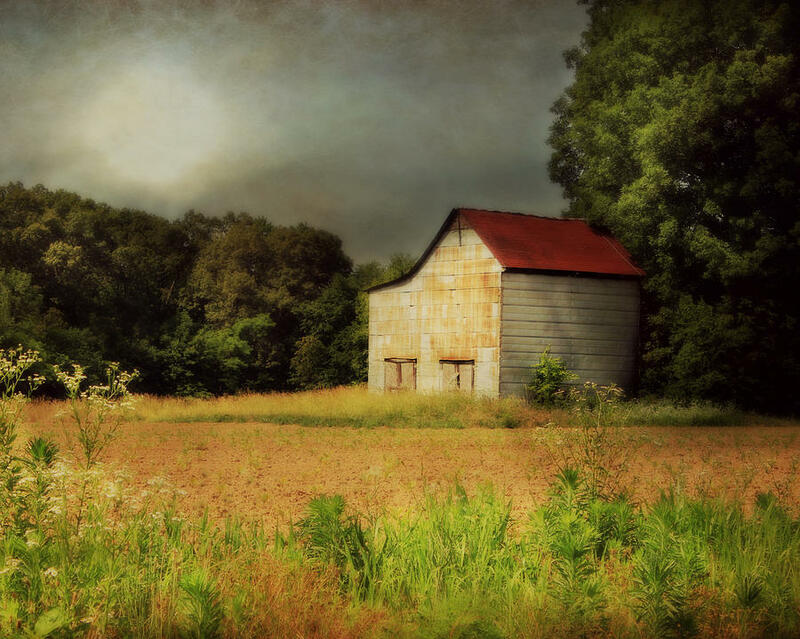 Click "Framed Print" to view your new Art with your choice of frame and matt�..If you would like to view my other images click the "NEXT" button at the top right. 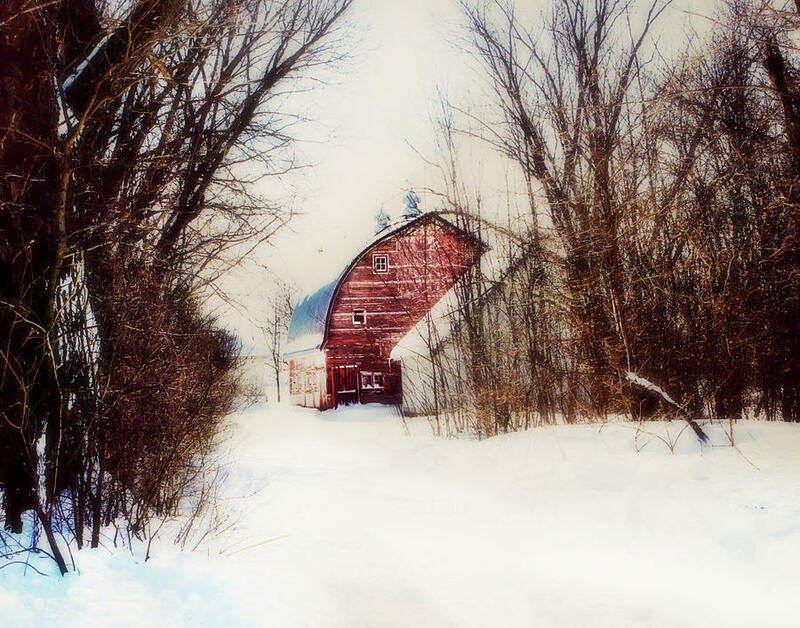 Thank you for visiting my Gallery! 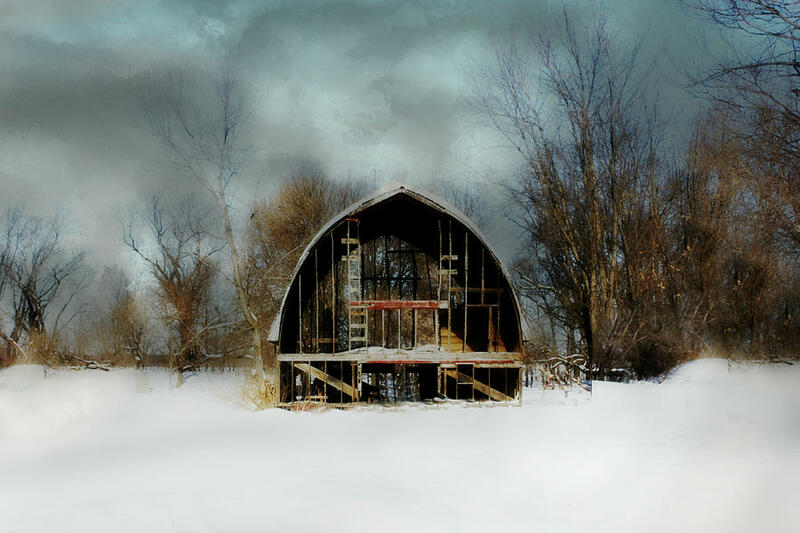 Join my email list and get updates on my newly added images!